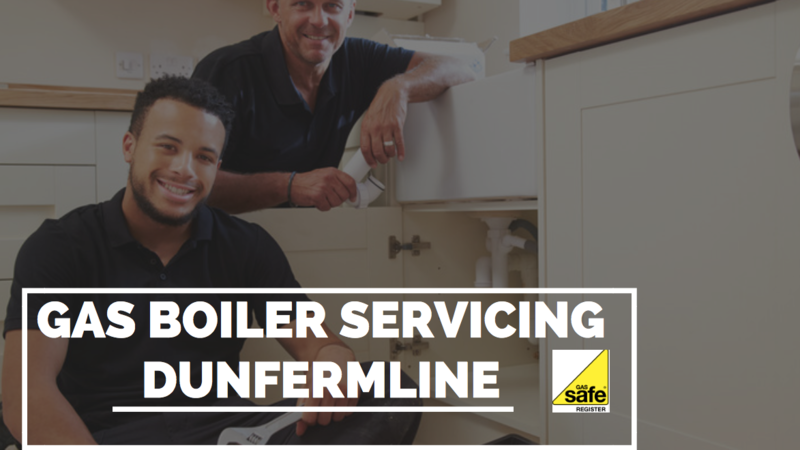 Are you looking for a boiler service in Dunfermline but fed of up dealing with plumbers who say they are going to attend and then do not turn up? At LC Joinery Roofing and Building Work we get calls to carry out boiler servicing in Dunfermline on a weekly basis, that is why customers understand that our plumber at LC is reliable. Get a free quote for gas boiler servicing in Dunfermline now by simply filling in the form on our website. Our boiler service engineer in Dunfermline and surrounding areas are Gas Safe Registered so you can be sure that our engineer will provide you with a safe and cost effective gas boiler service. It is very easy to get a gas boiler service quote from us. You just need to enter your requirements to get instant prices. Once you decide if the price if right for you, we can go ahead and book your gas boiler service and be assured that you will be contacted within 48 hours to arrange your service. Booking your annual gas boiler service through LC Joinery Roofing and Building Work can be a much more cost effective way of ensuring your boiler is safe and running efficiently than spending large sums on expensive boiler cover contracts. We take great pride in providing a punctual, reliable plumbing and heating service to customers throughout Fife. Our Gas Safe registered engineer works hard to ensure that every job is carried out to our high standards, and that we leave your property clean and tidy. Our experienced gas boiler engineer service and repair hundreds of boilers across Fife every year. Regardless of make or age, we have the expertise to repair and maintain your boiler unit, keeping your central heating and hot water running properly and your boiler warranties validated. Our qualified heating engineers can help upgrade, service and repair your central heating system. We provide homes across Fife with everything from new central heating installations to repairs and maintenance of your existing central heating system. Get in touch with us today for your gas boiler service!